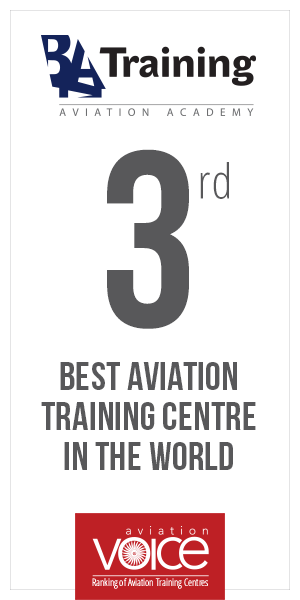 BAA Training one of the TOP 3 biggest independent aviation training centres in Europe announces the launch of MPL training program by signing the partnership agreement with Avion Express, the largest narrow-body ACMI operator in the world. According to the agreement, Avion Express pilots are to start MPL training this August and will be ready to operate as F/O in 18 months from then. The aim of the course is to train pilots to the level of proficiency necessary to enable them to operate as co-pilot of a multi-engine multi-pilot turbine-powered air transport aeroplane under VFR and IFR and to obtain an MPL according to airlines procedures. With the main focus on the competency-based rather than task-based training, devoting 80% of the flight training to a multi-piston aircraft, including a full flight simulator into the training and integrating airline procedures from the very first training days, MPL training program allows to prepare a high proficiency pilots designed to work for the airline with less of time and money expenses. “We have been working with BAA Training for a few years now, and it is a great pleasure for us to be the pioneers of the MPL program in the region. The market is rapidly changing, and we are keeping pace with it. Professionalism of our team members has always been one of our top priorities, and with the MPL program we are taking it to a higher level. Such a full-scale competency-based training will benefit all parties, especially future pilots who will get a comprehensive set of skills to take a seat in the cockpit of Avion Express aircraft right away”, partnership with BAA Training comments Stasys Viltrakis, Avion Express Vice President Flight Operations. 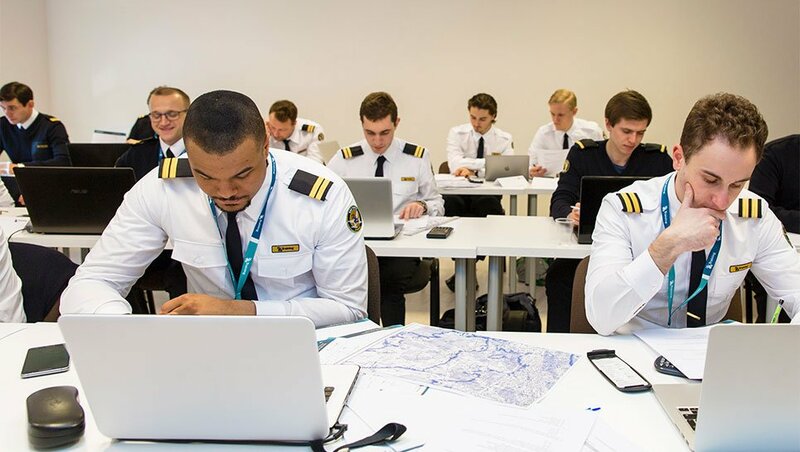 “In today’s aviation context we witness not only a great need of aviation personnel but more importantly a need to put a primary focus on the development of aviation professional competencies. Keeping up with the growing volume of air transport does not simply mean training a sufficient number of pilots, it means that we must train pilots reaching the highest level of proficiency and safety. Therefore we are proud to introduce our MPL training program to the market”, comments Egle Vaitkeviciute, BAA Training CEO. Since 2016 BAA Training has started 6 different cadet training programs and currently has over 250 students at its Ab Initio school. With the growing training capability needs the company has invested over 12M Euros into its training equipment and facilities: Ab Initio school fleet has been expanded up to 18 aircraft, a flight base in Lleida Alguaire International airport has been added to ensure all-year-round flight training and two additional full flight simulators (Boeing 737NG and Airbus A320) have been acquired for the headquarters training centre in Vilnius which at the moment operates 4 full flights simulators in total. Avion Express is the largest narrow-body ACMI operator in the world successfully working with clients in Europe, South America and Asia-Pacific. In 2019 Avion Express will operate 22 Airbus A320 family aircraft.